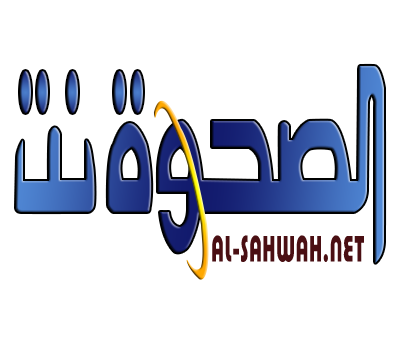 Alsahwa Net- Governor of al-Mahra Rajeh Ba Kurait has appealed the Arab Coalition to send helicopters to save the lives of dozens of Yemeni families trapped on roof of houses of al-Mahara province. The governor said that more than 50 families are trapped on house’s roofs and that the local authorities are unable to save them. Al-Mahra has been facing the tropical storm of Luaban since yesterday, Sunday. The local authorities exert efforts to reduce damages and take the wounded persons to hospitals and reduce the losses. However, their capacities are very limited. 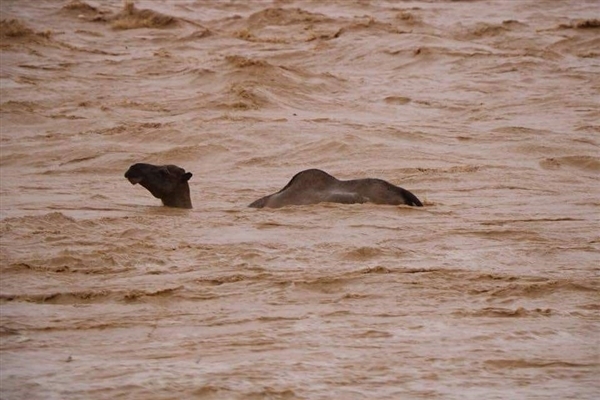 The storm of Luban, which has been downgraded from a very severe tropical storm to a tropical storm, is still expected to cause thundery downpours and severe windy conditions, bringing flash floods and huge waves.